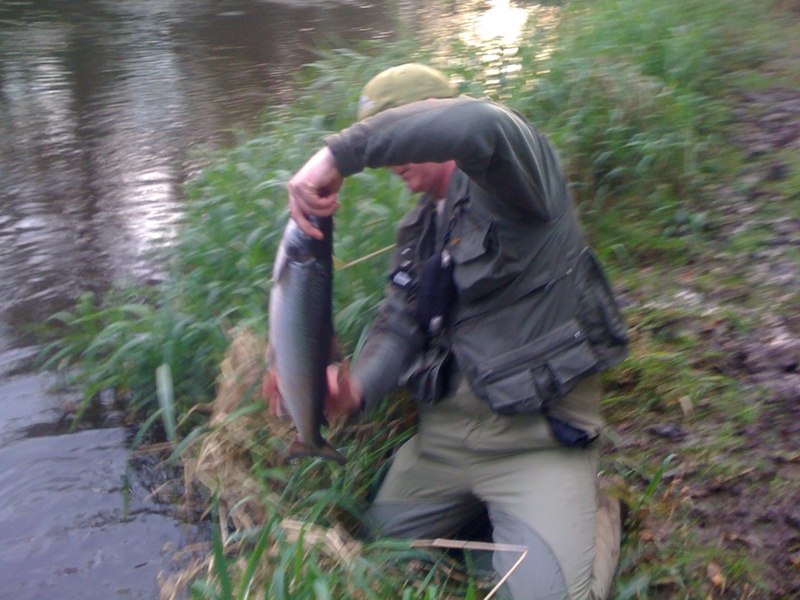 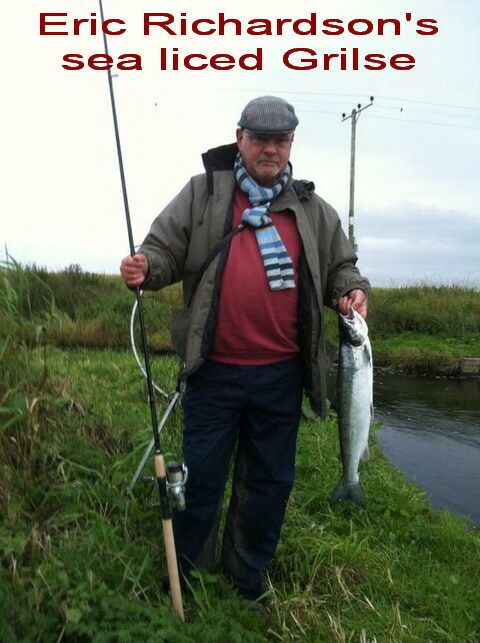 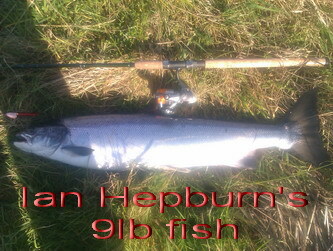 a 6lb grilse caught at johnstones with the worm. 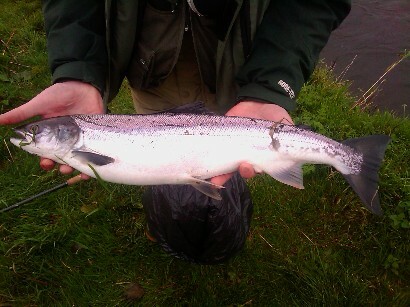 daz missed this one!! 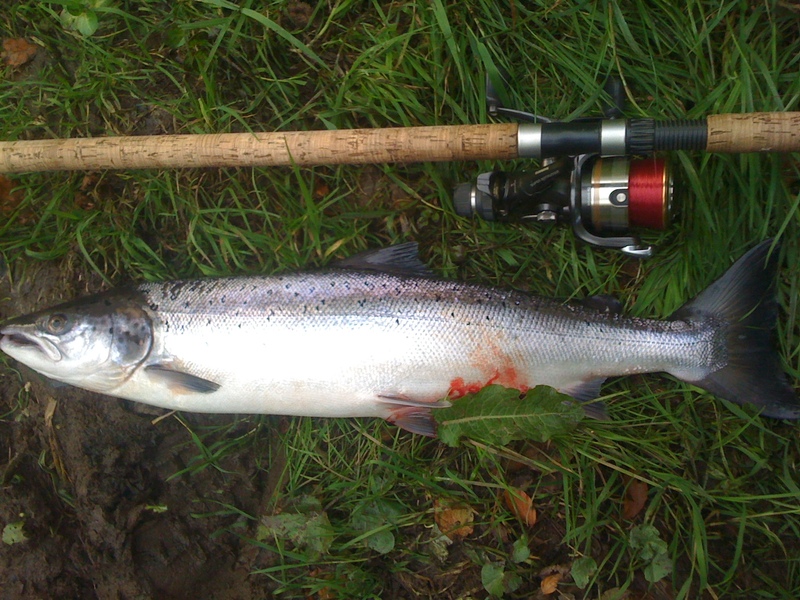 geo youngsons 6lb grilse caught at the meetings in august. 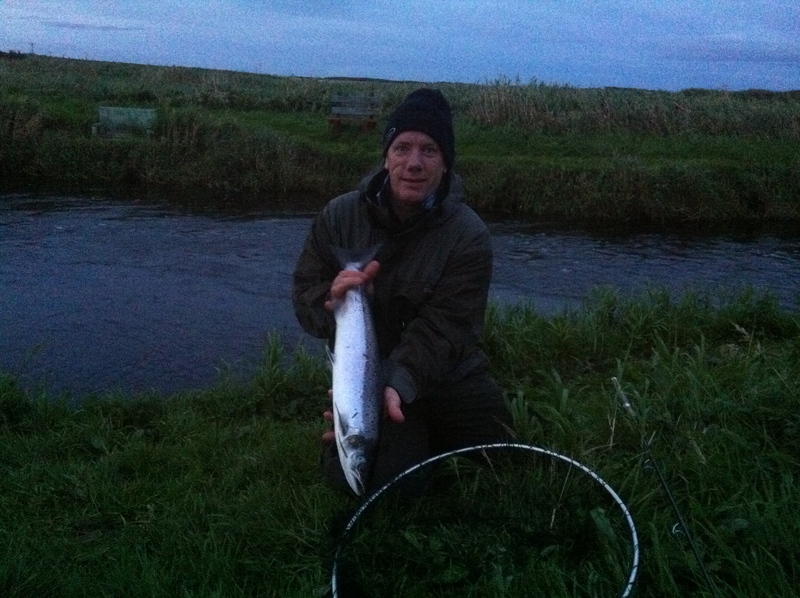 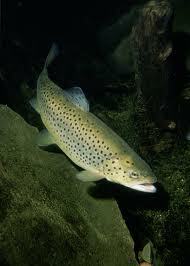 the fish still had long tailed sea lice attached. 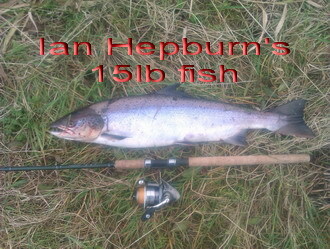 another beauty for ian hepburn, this time a 9lb hen fish.